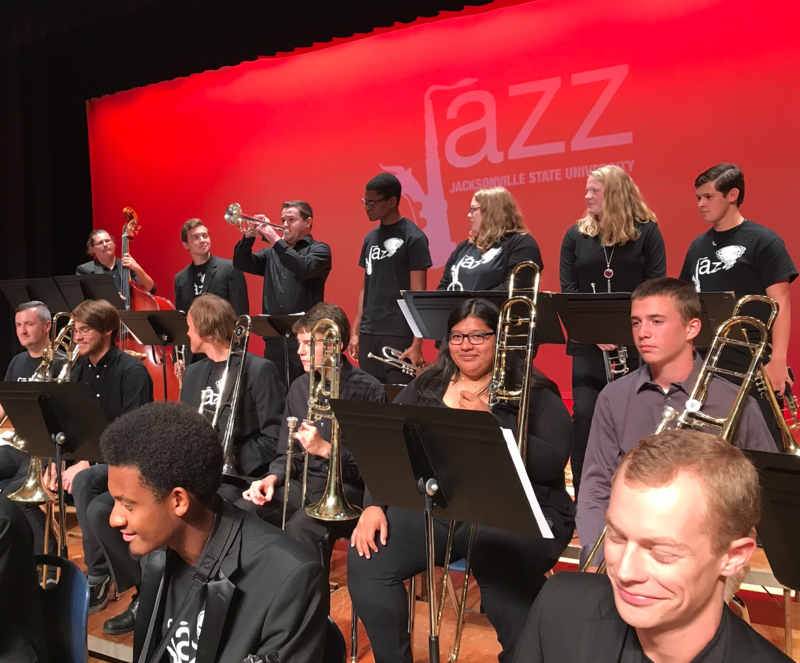 The JSU Jazz Program has been awarded a $2,700 grant from the Alabama State Council on the Arts to support the 8th annual JSU Jazz Festival. “We appreciate the fine job your organization is doing to enhance the cultural environment in Alabama and feel proud to be able to support your activities,” Albert Head, executive director of the Alabama State Council on the Arts, wrote in the award letter. The JSU Jazz Festival will be held on April 5, 8 a.m. to 5 p.m., in Leone Cole Auditorium. One of the world’s best jazz drummers, Grammy award winner Jeff “Tain” Watts, will headline the event with a noon concert. The JSU Jazz Ensemble I and ten regional high school jazz ensembles are also scheduled to perform. There will be clinics throughout the day by JSU faculty on jazz improvisation and rhythm section performance, as well as a special “Meet the Artist” clinic with Watts.